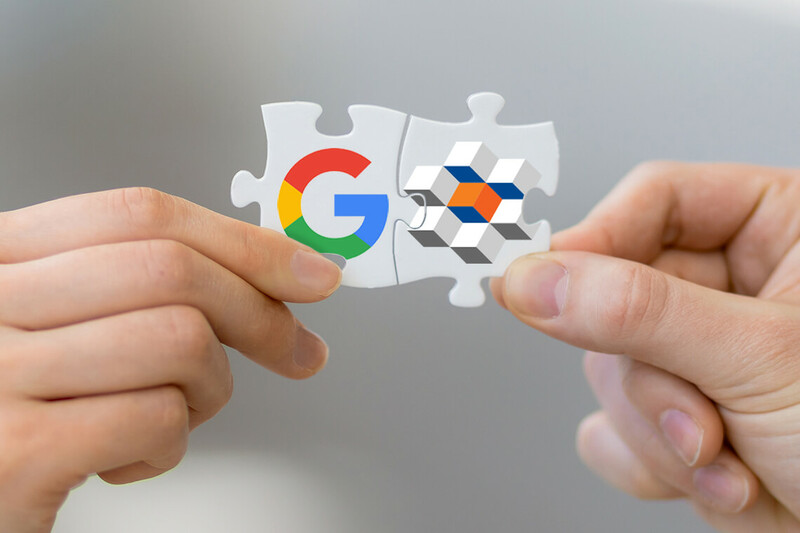 The Google built eCommerce platform integration relationship is coming to a sharp end starting March 20, 2018 for three companies. The announcement came by email from Google sometime in January and stated that platforms BigCommerce, PrestaShop, and Magento are going to have their apps/feeds dis-coupled and retired from Google permanently. Currently, ecommerce stores are able to have their products connect directly to the Google Merchant Center. The integration made it easier for customers from these eCommerce solutions to promote their business and products. The reason stated from Google was that they were “retiring these imports in order to better focus on solutions that will make the Shopping ads onboarding a more seamless experience.” The relationship and integration started between Google and the three companies sometimes in October 2016. This is going to affect many small and medium sized business owners who are using the solution for their eCommerce needs. Depending on how well these merchants managed their Google feeds, this change can cause serious damage to an online shop’s traffic and revenue. Currently BigCommerce has 95,000, Prestashop 250,000, and Magento 260,000 customers who are going to have make a decision how to adjust to this change. While there are many plugins available to continue feeding Google Shopping products, they may not have all of the features that merchants using the Google integration need. Some merchant will consider switching platforms entirely. SearchFit maintains a robust platform that includes a Google Shopping feed submission. SearchFit will check each product to make sure it fits certain criteria and let you know through a warner if your products passed or failed the Google Product Feed. You can either suppress these warnings or display them, but they are provided to give ecommerce managers feedback. One of it’s features that other carts do not have is the ability to control, which products to send to Google. For example, you can send only the products that have 3.5 stars or higher in their product reviews; send products based on profit margin; or send products based on selling price. SearchFit also provides an example of what the feed is going to look like prior to having to publishing allowing managers to review the feed as needed. Some of the large ecommerce platforms require merchants to manually submit product catalogs to different shopping integrations. With manual feed submissions there are a lot more steps that can go wrong. SearchFit allows automatic submissions, which lets a store manager set the feed submission schedule. In addition, SearchFit allows a store manager to set what product data is included in each field and allows for custom mapping to Google’s Taxonomy. Remember that the better categorization you have with your products the better chance your eCommerce company will rank. Everything changes in the ecommerce world and this is nothing new. It may just give some merchants the push they need to find a better solution. Please contact a SearchFit ecommerce expert to find out if SearchFit is the right solution for you (888) 398-4703.